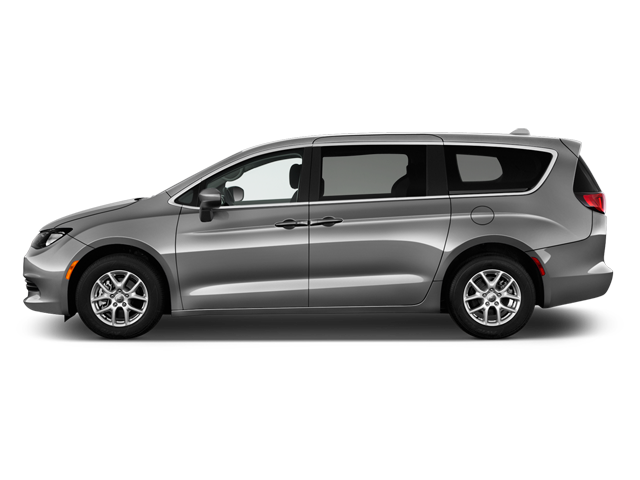 Boulevard Dodge Chrysler Jeep offers you the best prices on the complete lineup of new 2018-2019 Chrysler vehicles available in Canada. 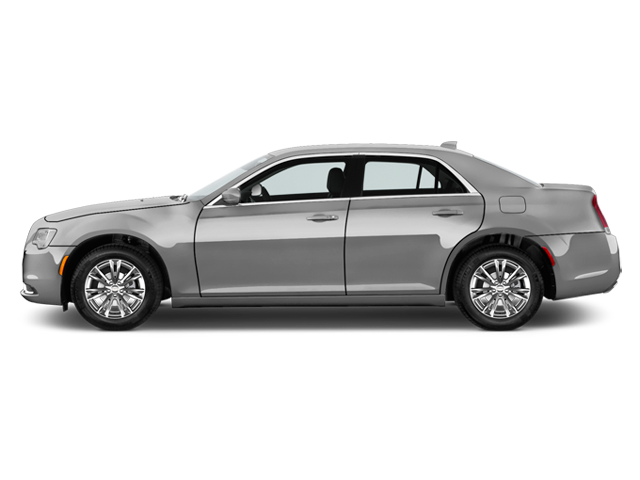 We offer you a wide range of fuel-efficient Chrysler vehicles equipped with the latest in high-tech innovations so you can drive safely for years to come, without having to worry about your wallet! Click on one of our models to access its complete specifications. You can make a price request online anytime and get a personalized price quote by e-mail, book a free road test, or ask for more information; our consultants will answer you as quickly as possible. One of our vehicles strikes your fancy? Come and check out our showroom!